You are looking for a reliable machine safety monitoring strategy to maximize uptime and avoid machine damage and production delays? You have found an experienced and specialized partner: Brüel & Kjær Vibro! We are thinking ahead for effective machine safety: monitoring critical machine parameters for a machine shutdown if it is really necessary for the protection of people, material and environment. Our solutions are based on vibration measurements, in correlation with environmental and operational conditions. Thus, we are providing you with machine safety monitoring solutions for early warnings, optimized uptime and machine maintenance. Brüel & Kjær Vibro is independent from machine manufacturers. This enables us to deliver independent consulting and tailor-made solutions: for both industrial clients and OEM customers. And this is our philosophy for your safety: We are using a combination of pre-alarms and fast shut-down, according to ISO/DIN 10816 and API 670. The broad range of systems available for vibration measurement for rotating machinery allows us to provide you with cost-effective solutions for balance-of-plant machines and critical machinery. Customers around the globe put their trust in Brüel & Kjær Vibro systems, solutions like our VIBROCONTROL 6000® monitoring system. Developed in close cooperation with both machine manufacturers and end-users, the system covers a wide range of machines and industries. The system is fully supported by our renowned world-wide sales and support network. This ensures that all system components are optimally selected, installed and commissioned to satisfy the client’s requirements for the most demanding applications: Be it in the process industry, in power plants, in the oil and gas or petrochemical industry (both upstream and downstream) or in a large number of other industries. The monitoring modules work independently of each other, with a very fast reaction time. The graphical user interface provides easy system setup and allows on-the-spot visualization. Process and scalar vibration data can be exported to SCADA and DCS systems. Alarms and settings can also be exported, and the reset of relays from a remote location is possible. 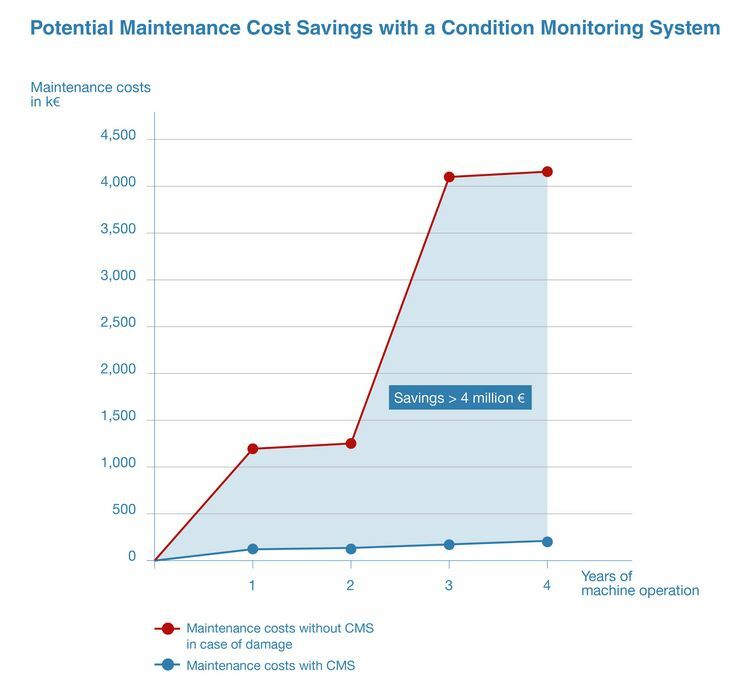 The modular application design allows it to cost-effectively fit most machine safety monitoring applications with minimal setup. 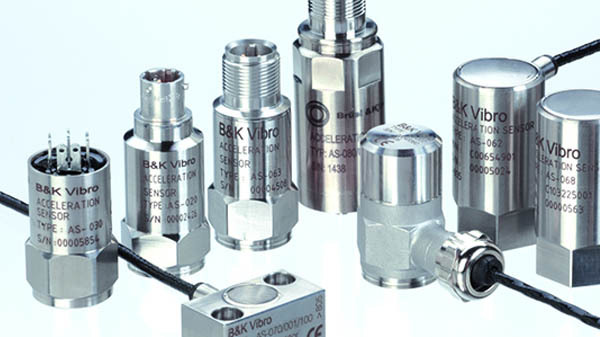 In short: Cost-effective solutions with high reliability and powerful performance for you! Find out more about customized machine safety monitoring solutions for your applications.